When you’re planning to replace heritage windows in a period property, it’s a good idea to plan well in advance. Over the course of the renovation project, there will be many things to consider and lots of decisions to make. Before you start, however, here are the important preliminary factors for you to consider. If you’re working on a period property with traditional timber windows, it’s likely that you’ll require planning permission from the local authority. This is especially true if the building is Listed or it’s located in a conservation area with an Article 4 directive. 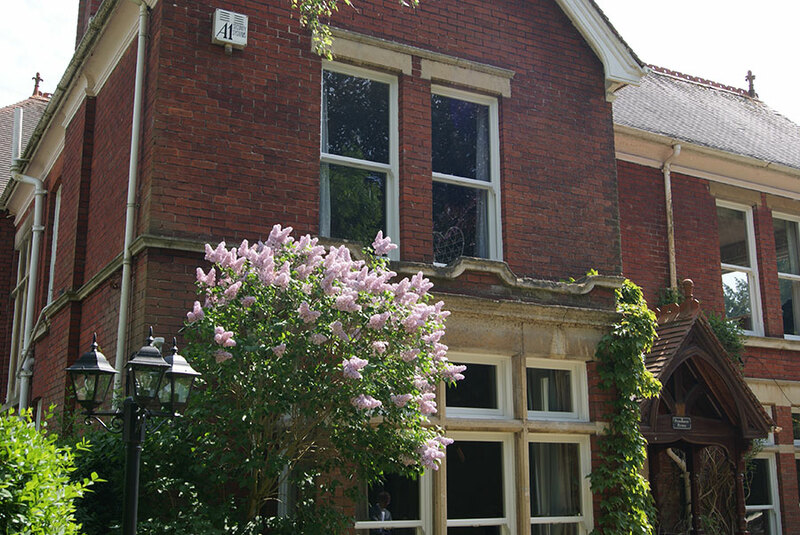 At Roseview Windows, we manufacture the Rose Collection sash windows. Our uPVC sash windows have been installed in period homes across the country and will help to retain a building’s heritage character. Even with the Rose Collection sash windows it’s still important to obtain the necessary consent. When it comes to period property installations, every case has its unique aspects and will be subject to a thorough application process. The window’s opening method – vertical sliding, side/top hung casement etc. Period detailing – astragal bars, run through sash horns, deep bottom rail, slim sightlines etc. As you can see, the importance of thorough planning cannot be underestimated. When you plan in advance and obtain all the required permission, your replacement window project should run smoothly and be a complete success. Whether you’re a double glazing installer about to work on a heritage window installation project or a homeowner looking to employ a reputable window installer; Roseview Windows can help. To become an approved Roseview installer or to find an installer near you, contact us today. Call us on 01234 712 657 or send us a message online.